Nourishing Seabuckthorn Pulp provides a superior skin tonic ingredient ~ expressed in rich deep red hues of nourishing fatty acids. Aromatic Scent: Sweet, fruity decadent goji notes. 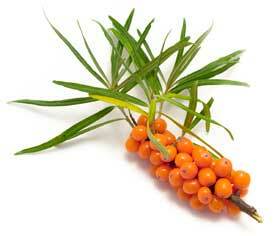 Seabuckthorn Pulp is a potent botanical extract rich in delicate fatty acids, very nourishing for the skin & hair. 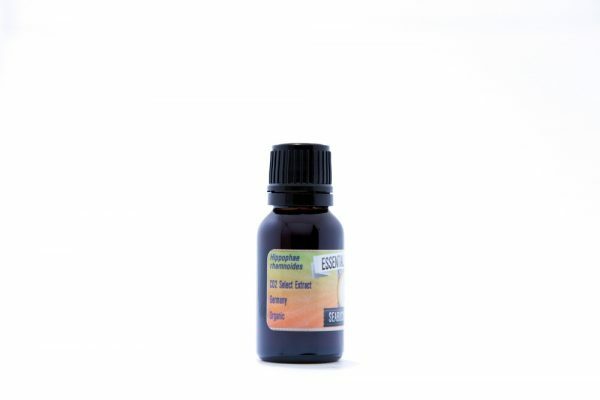 Seabuckthorn (CO2) is extracted from the fruit pulp that grows in the mountainous and coastal regions of Asia & Europe. The botanical name Hippophae rhamnoides translates to “tree that makes the horse shine” due to its ability to improve horses’ health and make their hair smooth and shiny. Seabuckthorn Pulp is packed full of many powerful antioxidants & nourishing fatty acids and a sweet aromatic character that promote the regeneration and beautifying of the skin, hair, and other tissues. Tibetan healing texts refer to Seabuckthorn as “The Holy Fruit of the Himalayas”. Seabuckthorn has been used therapeutically for thousands of years in Ayurvedic Medicine as well as in Tibet, Greece, Russia, Mongolia, and China. Truly a phenomenal skin-care ingredient, Seabuckthorn Pulp can be infused into your beauty care regimen to next-level your results. I enjoy applying this directly onto the face after a shower and have experimented with adding in small amounts to facial toners. The rich lipid profile layers the skin with nourishment that keeps skin soft & glowing. Small amounts are quite effective for skin / hair with as little as 1% ~ a tiny amount is profound! Add 1 – 5% into hygiene cosmetic products (lotions, creams, skin serums, shampoos, conditioners) to enhance therapeutic beautifying properties. 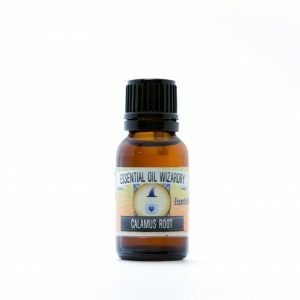 Apply directly to wounds, burns or dried/irritated skin to ease pain and promote wound recovery. 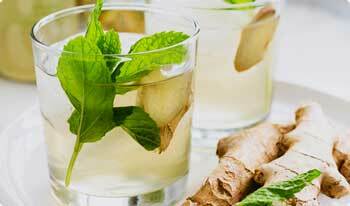 Add 1-3 drops to drinking water, tea, juice, or salad dressings (best infused into fats) to assist the liver and soothe the GI tract. 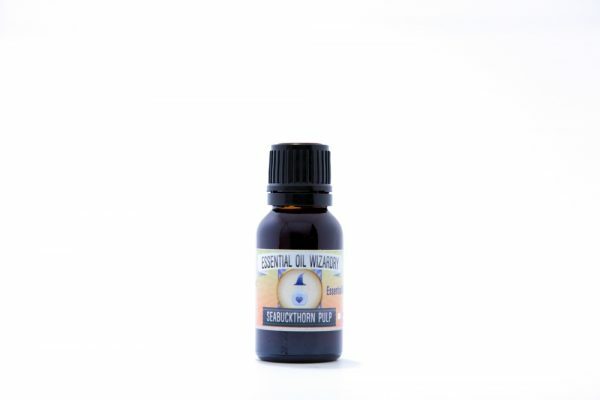 Great massaged into the face after a shower & before bedtime! May stain skin and clothing. May cause digestive discomfort in some people if taken internally. Keep product cool and make sure to keep lid on when not in use to minimize oxidation. Seabuckthorn Pulp CO2-to extract (organic). Certificate of Analysis. Extract Production July 2014. Zielińska, Aleksandra, and Izabela Nowak. “Abundance of Active Ingredients in Sea-Buckthorn Oil.” Lipids in Health and Disease 16 (2017): 95. PMC. Web. 23 Sept. 2018.